We are proud to offer a wide range of indoor swim lessons. 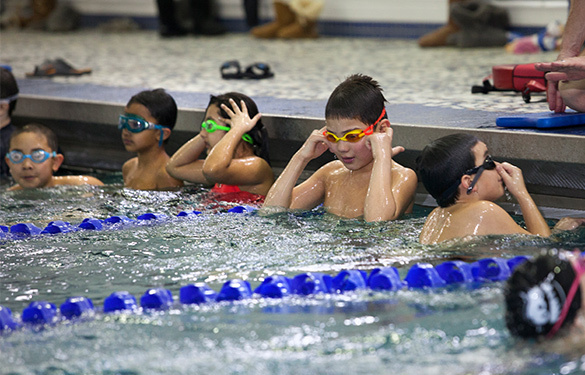 Indoor swim lessons are located at Naperville North High School. 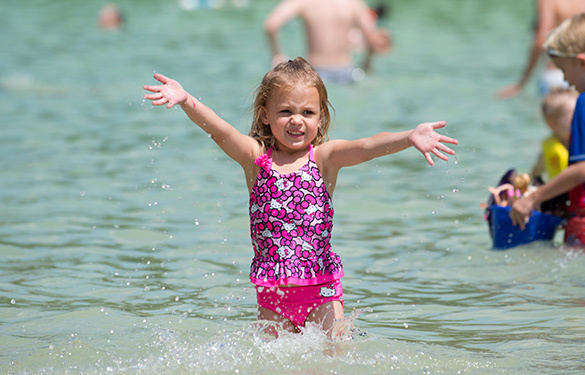 Centennial Beach offers swim lessons for all ages during the beach season. Visit CentennialBeach.org for more information. 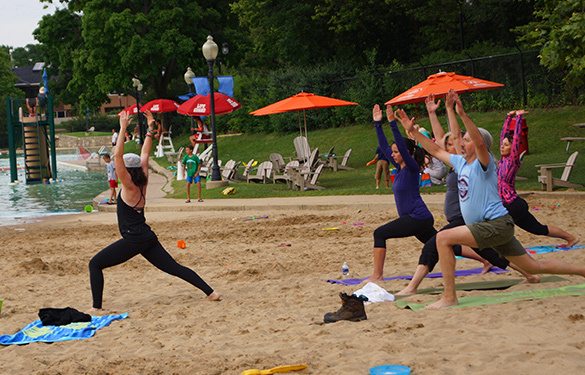 Centennial Beach is now offering Beachside Yoga and Paddleboad Yoga! Individuals wanting to register online for Naperville Park District programs must first establish an account with us. In order to be eligible for the resident fee, proof of residency within the Naperville Park District is required by submitting one of the following documents: driver's license, preprinted personal check or City of Naperville utility bill. To register, please go here. 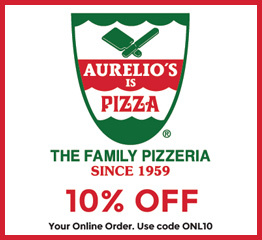 You also can submit your proof of residency by emailing it to info@napervilleparks.org, by fax at 630-848-5001. Office hours are Monday-Friday, 5:00 a.m.-10:00 p.m.
Saturday, 6:00 a.m.-7:00 p.m. and Sunday, 7:00-6:00 p.m.
Office hours are Monday-Friday, 8:30 a.m.-5:00 p.m. Registration hours are Monday-Friday, 9:00 a.m.-1:00 p.m. only.